Do you want a stunning brochure to show off a property you are trying to sell? Perhaps your company has brought out a new range of products and you want to entice customers with an eye-catching leaflet? Whatever your reason for requiring a leaflet or brochure may be, you can rest assured that our A3 Uncoated Leaflets and Brochures are an exceptional option. 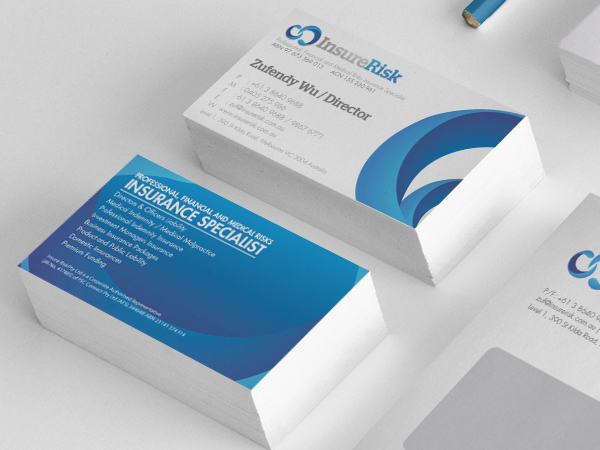 When buying 420 x 297 mm booklets from Paper Colour you can be certain of the highest levels of quality. Not only do we have plenty of experience in the industry, but also we use the finest materials and the latest printing equipment to ensure that optimum quality is achieved. The professional and attractive uncoated finish further enhances this. Not only does it boast an elegant and prestigious look, but it is extremely practical as well, especially for those that wish to incorporate a considerable amount of text in their leaflet or brochure. Individuals will be able to easily read the information, no matter how strong the light is. You’d be forgiven for thinking that such high levels of quality come at a cost to you! But that’s definitely not the case. 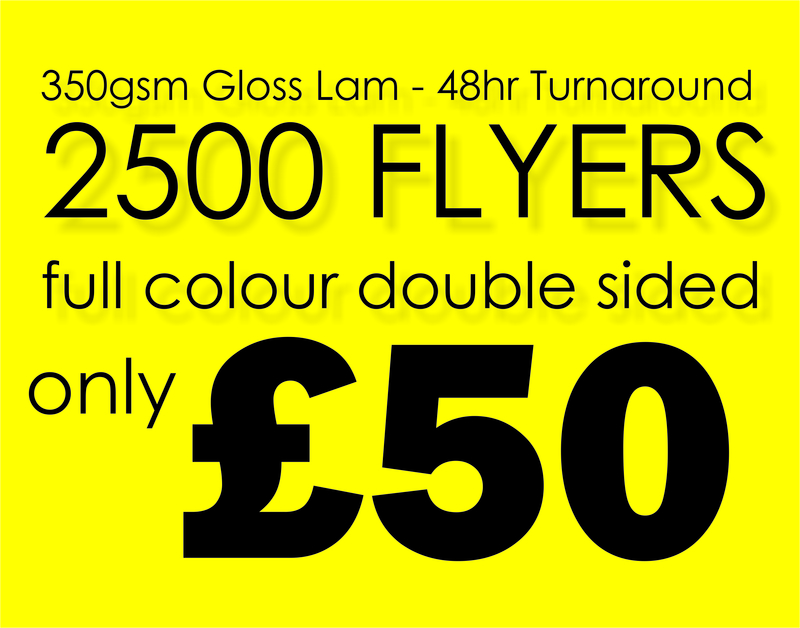 Our prices start at a mere £145 per 1,000 leaflets. That works out at less than 15p per leaflet or brochure! We are confident you will struggle to find such value for money anywhere else. All you need to do is select how many leaflets you require and your preferred fold option and we will work our magic!